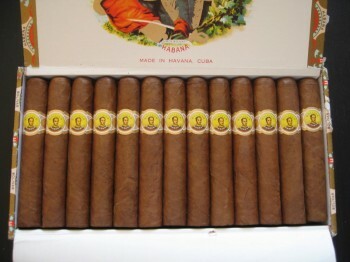 Bolivar Royal Corona | Old Morris Tobacconist Victoria BC, Fine Cigars, Humidores and Tobacco Merchantile. This ultra smooth havana offers perfectly combined earth and pepper tones, with a light hint of tobacco weaving into the cool ambience of your regal smoking experience. And best of all, it doesn't require a lot of ageing to enjoy.